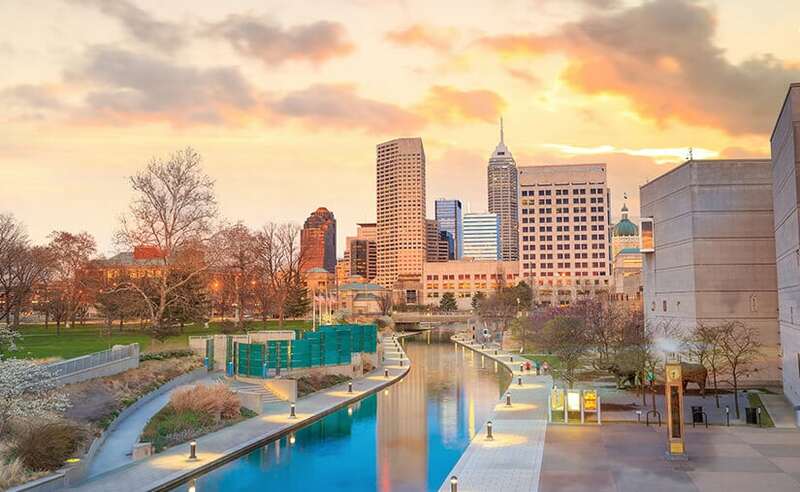 Our Earth Exploration, Inc., A Terracon Company, (EEI) office in Indianapolis serves the Upper Midwest, focusing on both Indiana and Michigan. Founded in 1990, EEI offers a wide-range of comprehensive services including geotechnical, materials, construction, exploration, laboratory, and associated capabilities. With a staff of engineers and scientists with unique expertise in site exploration and geotechnical engineering, EEI has contributed to countless industrial, commercial, educational, and governmental projects.